Zamnesia offers a huge array of feminized seeds with unique and impressive characteristics. Here are the top 10. We at Zamnesia are proud to have become an influential name within the cannabis seed industry as Europe’s largest online seed shop. 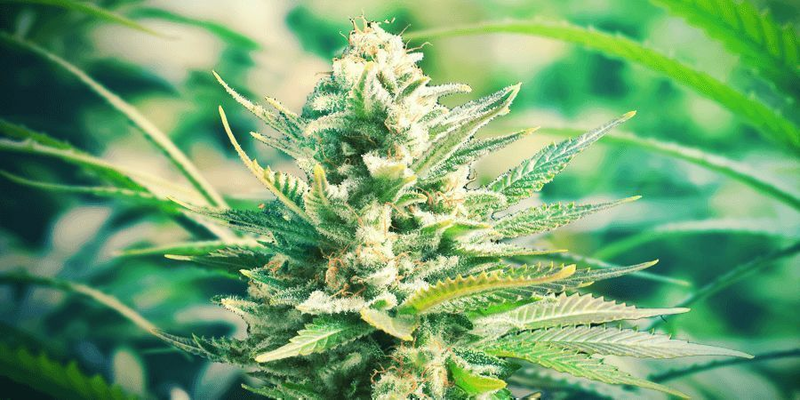 We have been operating successfully within the scene for over 20 years, offering a massive variety of high-quality, hand-picked feminized and autoflowering seeds. We absolutely pride ourselves on excellent customer service and value customer privacy. Our packages are highly discreet and arrive in plain boxes and envelopes with no logos or names on them. We offer an enormous range of feminized seeds with high germination rates that keep customers coming back for more. Here are our top 10 feminized strains. Gorilla Glue was created accidentally by two breeders—a mistake that resulted in one of the most impressive strains out there. The product of parent strains Chem’s Sister and Chocolate Diesel is an indica-dominant variety with a powerful personality. She offers potent hits fuelled by THC quantities of over 25%. 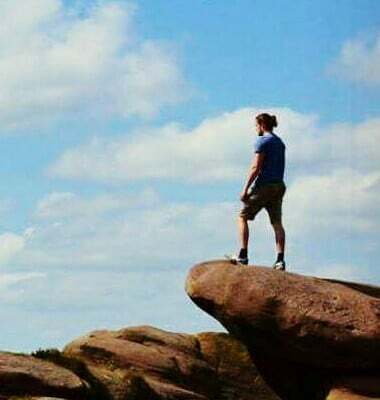 The high is extremely stoning and relaxes the body. The flowers offer pleasant tastes and scents of lemon, wood, pine, and sweetness. Gorilla Glue also contains a small percentage of CBD, which contributes to the relaxing effects. Gorilla Glue grows to tall heights both indoors and out. This strain has a flowering time of 9–10 weeks, with outdoor plants ready for harvest at the end of September. Critical has all of the characteristics of a highly productive commercial strain, offering a large yield and short flowering time. It has been graced with desirable traits from Afghani and Skunk genetics—a pairing that has created plants that produce dense and compact flowers frosty with trichomes. Critical is an indica-dominant strain that offers medium levels of THC, lending to a moderate and clear high that is relaxing and meditative. Critical has a short flowering time of only 7 weeks. This plant grows to medium heights indoors and offers a yield of approximately 600g/m². Outdoor plants remain at a medium height, offer large yields, and will be ready for the chop at the end of September. C. Banana is an exotic variety that offers some very unique traits, making it highly attractive to cannabis connoisseurs and collectors with an eye for rarity. This strain produces large, stunning colas that boast gorgeous shades of light purple and dark green, adding to her exotic tastes and aromas of tropical citrus, sweetness, and pepper. Her slight sativa dominance offers a euphoric and cerebral high paired with relaxing effects. C. Banana offers mammoth amounts of THC—up to 30%. Indoor plants deliver moderate yields of 400g/m², whereas their outdoor counterparts offer large yields of up to 900g per plant. Girl Scout Cookies is a high-performing indica-dominant strain that offers significant levels of THC around 23%. This load leads to a high that comes on very fast with effects that last long. 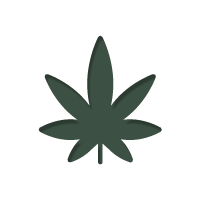 The stoning and hazy indica high will induce red eyes, massive appetite, and quality sleep. Girl Scout Cookies gets her name from her sweet, earthy, and dessert-like aromas and tastes. The strain was produced via the pairing of parent strains Durban Poison and OG Kush. Girl Scout Cookies grows to a height of 85–105cm indoors and offers a yield of up to 500g/m². When cultivated outdoors, this plant can reach a height of up to 190cm, and a single specimen can put out a yield of up to 475g. Outdoor plants will be ready for the axe during October. Bruce Banner is aptly named after the man who transforms into the Hulk. But what do they have in common? Well, they are both massive, green, and pack a devastating punch. Bruce Banner 3 contains a massive level of THC hovering at around 27%, offering an instant high that should be approached with caution by novices. The strain was created by mixing OG Kush with Strawberry Diesel, and is slightly indica-dominant. Bruce Banner grows to a height of 120–150cm indoors and puts out a yield of up to 400g/m². Outdoors, this plant grows to a medium height and is capable of producing a giant yield of 900g. Outdoor ladies will be ready for harvest during early October. Kalini Asia is arguably one of the most beautiful strains out there. 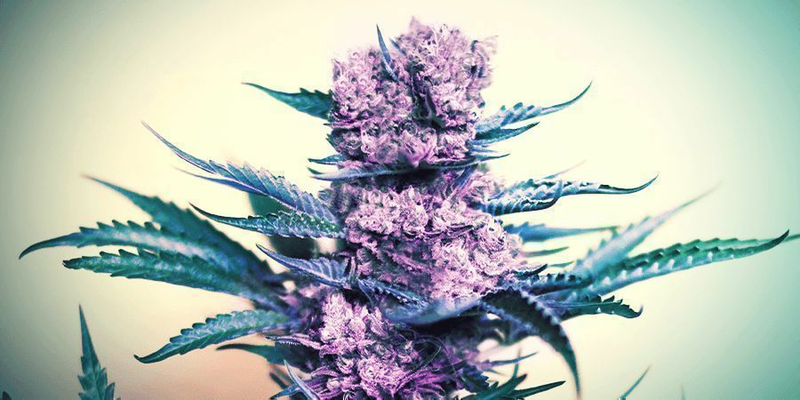 She stems from the famous Hindu Kush mountain range and produces flowers that boast a stunning shade of bright purple. Whether grown indoors or out, this strain will steal the show in any grow room or garden. She features 75% indica genetics, inducing a stoning and thoughtful high that’s perfect for the evening and fuelled by THC levels of 22%. Kalini Asia is the offspring of parent strains Hindu Kush and Pure Purple Afghani. Kalini Asia can be grown successfully both indoors and out. Indoor plants grow to a height of 120cm and produce yields of 500g/m². Outdoor plants grow taller to a height of 200cm, and a single specimen can provide an impressive yield of 600–700g. Even if you are new to smoking, chances are you've heard the name OG Kush. This legendary strain stems from California, the breeding ground of many stellar genetics. She was sired via the merging of parent strains Chemdawg, Lemon Thai, and Pakistani Kush. This ambitious breeding project created a high-THC strain loaded with flavours of contrasting sweetness and sourness. OG Kush offers an impressive indoor yield of up to 500–600g/m² and high yields when grown outdoors too. All the same, she reaches moderate heights and is pretty easy to manage in various grow environments. After a flowering time of 8 weeks, outdoor plants are ready for harvest. This lady is another well-known name within the cannabis world, earning her title due to her compact buds that are frosted over with dense layers of resin-producing trichomes. 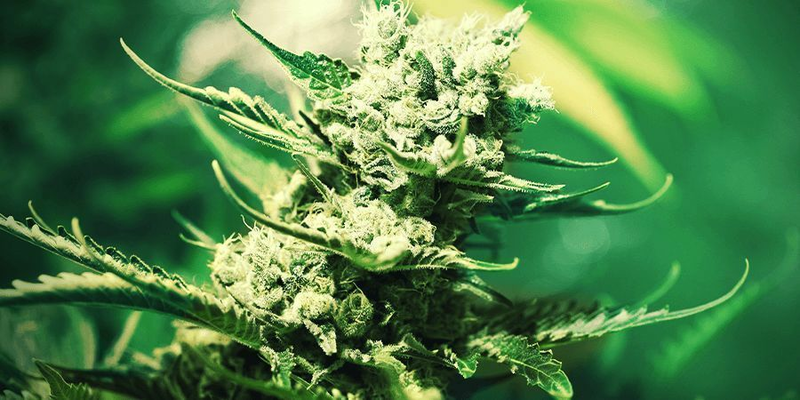 White Widow has been around since the ‘90s and is believed to have been brought into being by breeding a pure Brazilian landrace sativa with an Indian indica. White Widow offers a potent high, thanks in part to her high levels of THC. Her medium level of CBD contributes to a relaxing and calming effect. Indoors, White Widow plants grow to a height of 60–100cm and are capable of churning out 400g/m². Outdoors, this plant reaches a height of up to 200cm, offering a medium yield. White Widow has a flowering time of 9 weeks. Northern Lights ticks all the boxes in terms of potency, good yield, and short flowering time. This strain is an indica-dominant variety that stimulates the taste buds with pungent aromas and fruity flavours on a backdrop of citrus and pine. Her high THC level provides a long-lasting and stoning high that is great for unwinding at the end of a busy day. Northern Lights can achieve a height of 1.2m indoors, delivering a yield of up to 500g/m² after a flowering time of 7 weeks. Outdoor plants can surge to heights of 2.5m and produce high yields, which will be ready for raking in at the end of September. Amnesia Haze is known to be quite a tricky strain to grow, yet the reward is massive. She offers a potent and dizzying sativa high that has a psychedelic touch to it, along with a medium level of CBD that adds a potentially therapeutic aspect. The high is incredibly energising and euphoric, and is a good choice when needing additional focus throughout the day. 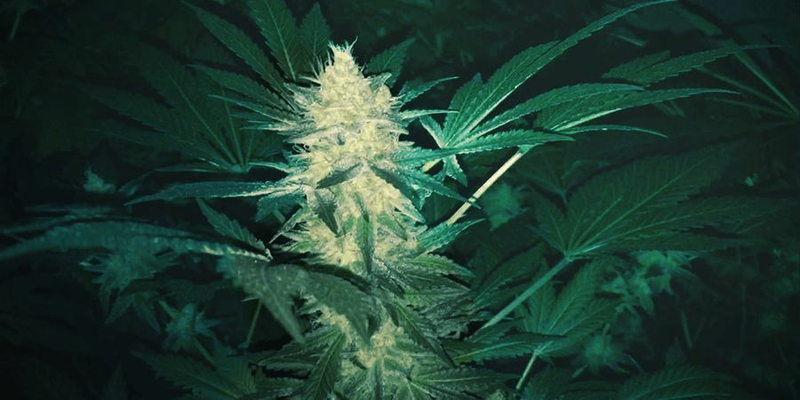 Amnesia Haze grows to a medium height both indoors and out, and has a lengthy flowering time of 12–13 weeks. The wait is worth it though, as the indoor yield reaches 600g/m². A single plant grown under the sun can deliver a yield of up to 650g, ready for harvest during October.